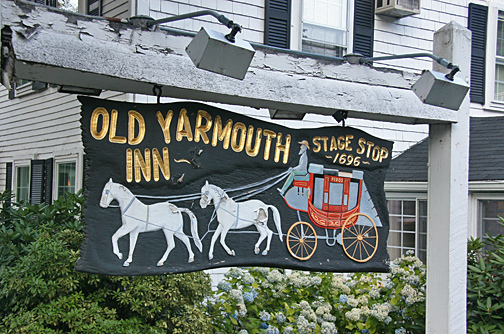 The Old Yarmouth Inn has had a relationship with Harris Warren for more than 20 years. Initially, our relationship was solely with Michael and Matt and the bulk of their repairs were limited to kitchen equipment. 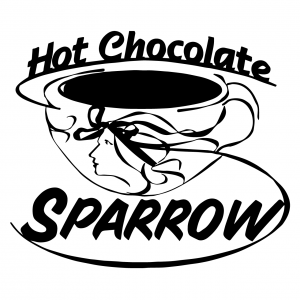 Over the years we have seen the business grow and their services expand. Insofar as kitchen work is concerned Harris Warren has installed our new walk-ins, steamers, ice machines, deli station and convection ovens. They have serviced countless pieces of older equipment – sometimes on an emergency basis and other times on scheduled service calls. In other areas of the restaurant they have installed our new bar coolers and have even serviced our gas stoves. Regardless of the job, Michael always sends the right guy for the job.